A toner cartridge is the consumable component of a laser printer. Toner cartridges contain toner powder, a fine dry mixture of plastic particles, carbon and black or other coloring agents that make the actual image on the paper. The toner is transferred to paper via an electrostatic charged drum unit and fused onto the paper by heated rollers during the printing process. 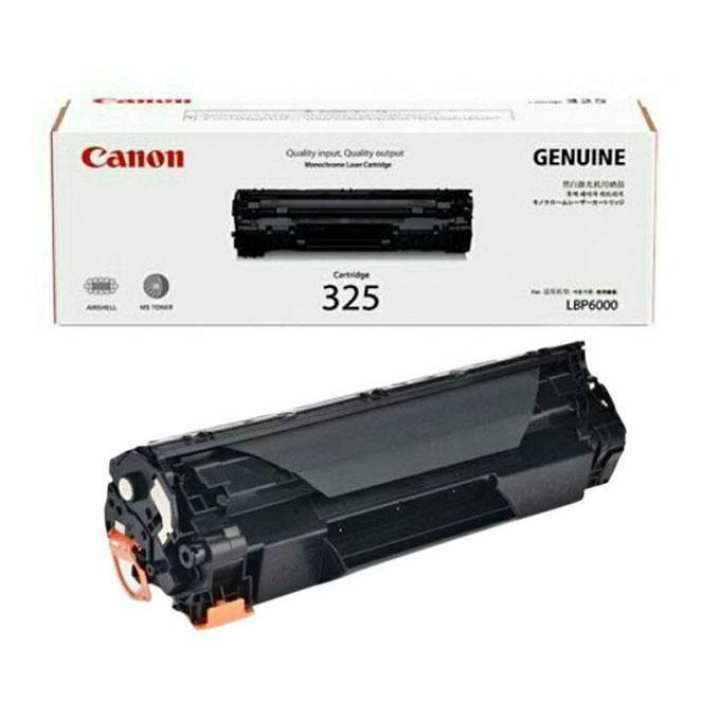 Low-end to mid-range laser printers typically contain two consumable parts: the toner cartridge itself. Some toner cartridges incorporate the drum unit in the design and therefore replacing the toner means replacing the drum unit every single time, although some consider this type unessential and therefore not cost-effective. Toner Cartridges are similar to ink cartridges, which are used in inkjet printing. The seller, AL-NOOR COMPUTER, offers a wide selection of products from renowned brands in Bangladesh with a promise of fast, safe and easy online shopping experience through Daraz. The seller comes closer to the huge customers on this leading online shopping platform of all over Bangladesh and serving to the greater extent for achieving higher customer satisfaction. The brands working with Daraz are not only serving top class products but also are dedicated to acquiring brand loyalty.